Jared Coffin House's main building opens April 4th for the season. 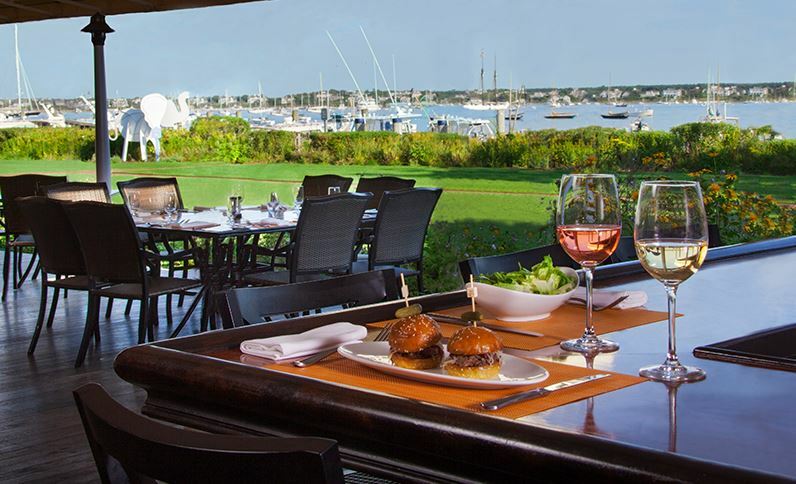 White Elephant Inn and in-house restaurant Brant Point Grill open April 17th for the season. White Elephant Village opens April 25th for the season. The Cottages at the Boat Basin opens April 10th for the season. 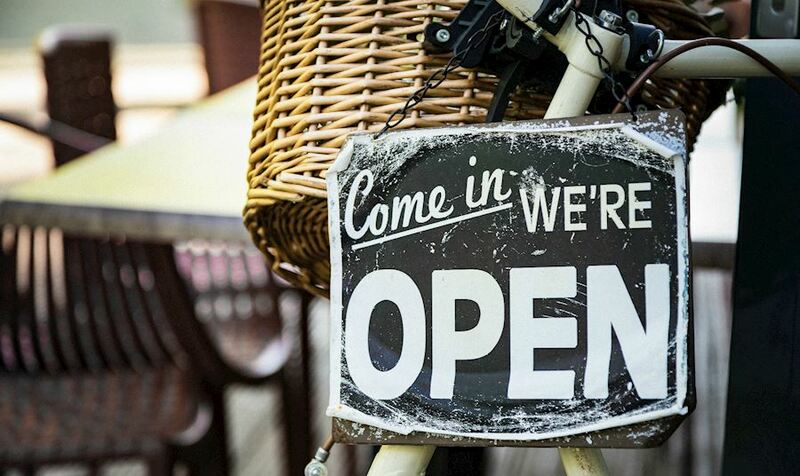 The Wauwinet and in-house restaurant TOPPER'S open April 18th for the season. The Whaling Museum resumes seasonal hours beginning April 1st, open daily from 10:00am-4:00pm. Keep up-to-date on island openings and events on our Calendar or check back for our blog on May and June openings on the island.